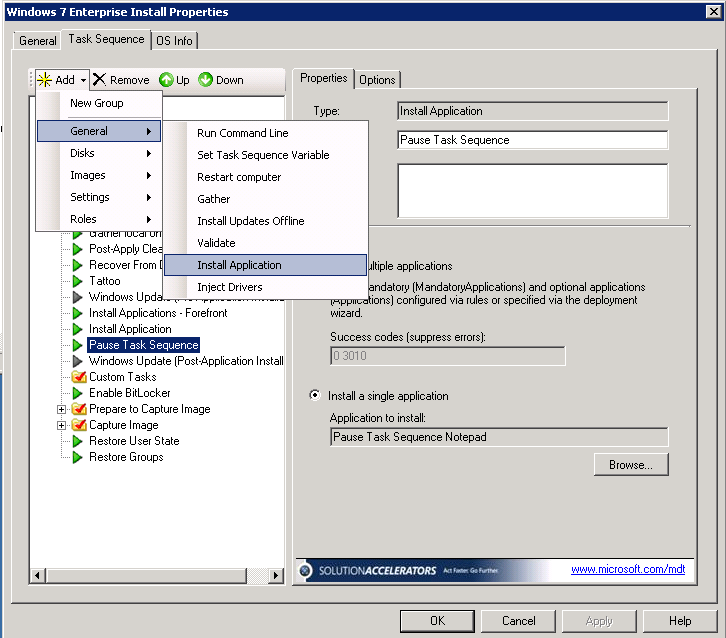 The new version of the Microsoft Deployment Toolkit (MDT 2010) has been released today. 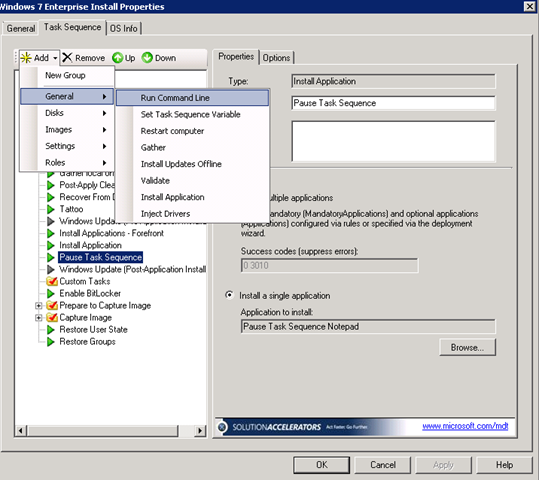 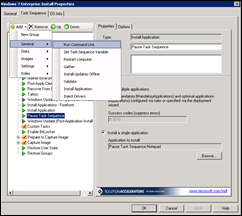 MDT is the recommended toolset to automate server and desktop deployments. 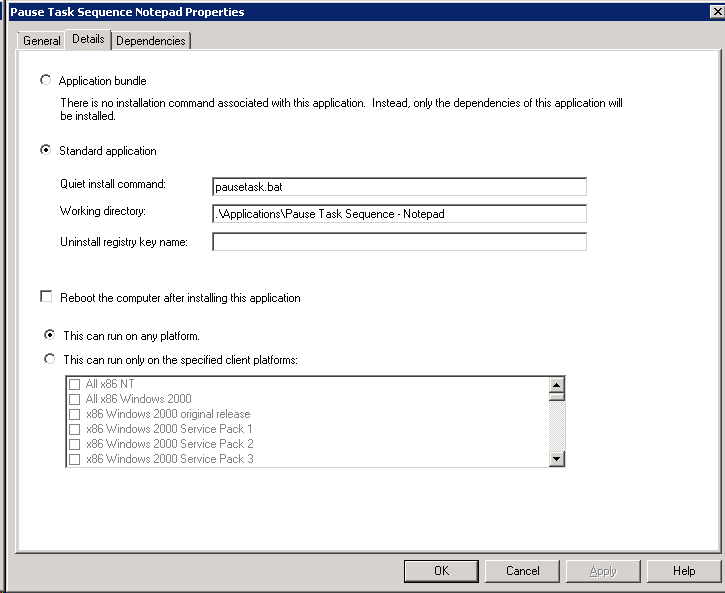 Having used it for about 2 years I find it the best tool for deploying new Windows computers. 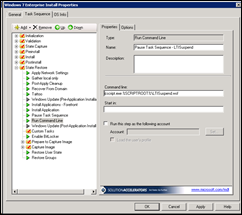 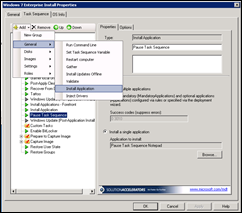 Every computer which enters into service in the library system has its operating system and its applications deployed onto using MDT. 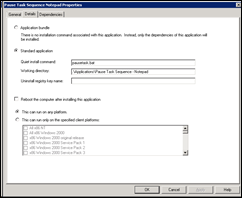 Now that you know what it can do for you, your next step is to download Microsoft Deployment Toolkit 2010. 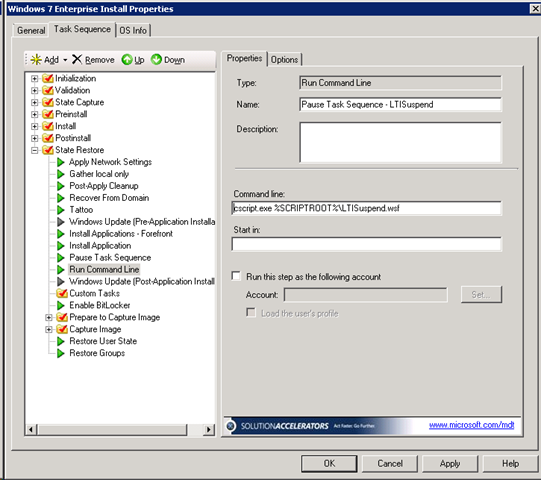 You can learn more about MDT by visiting the MDT site on TechNet.